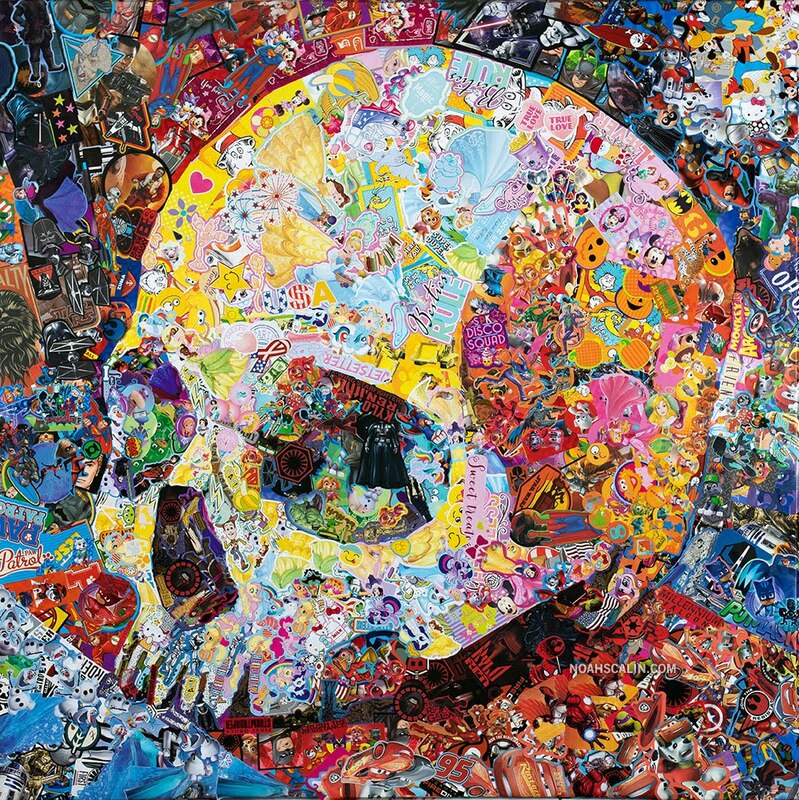 My latest sticker art piece "Vanitas" was inspired by the 17th century Dutch Vanitas painting genre where images of skulls and other objects were used as a reminder to reflect on your mortality. This piece will be on display at Star Gallery as part of their Memento Mori group show. If you're in the NYC area, please come join me at the opening reception on January 19th. If you like seeing how my work is created and want to delve deeper please check out my Patreon page, it's a small community of folks who directly support my art and in turn get exclusive behind-the-scenes access to me and my work! The group exhibit at Star Gallery NYC will showcase the work of dozens of prominent artists' personal explorations of this theme. Award-winning artists include Marshall Arisman, Chris Buzelli, Leslie Cober-Gentry, Katherine Streeter, Jason Limon, Gary Taxali, Anthony Freda, Victor Stabin, Steven Tabbutt, Skull-A-Day founder, Noah Scalin, Kevin Champeny, Zoltron, Dan Zollinger, Billy The Artist, Craig LaRotonda, James Hoston, James Yang, Peter Devito, Caitlin McCormack, Santiago Caruso, Rhett Hutchence, Gary Kroman, Eric Probst, Kevin Pyle, Danielle Mercado and Estephany Lopez. Star Gallery NYC will also present a painting by the legendary Marshall Arisman. Arisman's paintings are part of the permanent collections of the Brooklyn Museum, the Smithsonian, and the Museum of American Art. Arisman's show Sacred Monkeys was the first American exhibit to be shown in Mainland China. Skull-laden imagery looms large throughout art history, from the Aztecs to Damien Hirst. This show will present a unique and exciting collection. Much of the art in the group show at Star Gallery NYC is the stuff of dreams and macabre fantasies, but this theme also rings true as an affirmation of life rather than a celebration of death. There is dark humor, elegant craftsmanship, and masterful skills all at play in this eclectic exhibition. 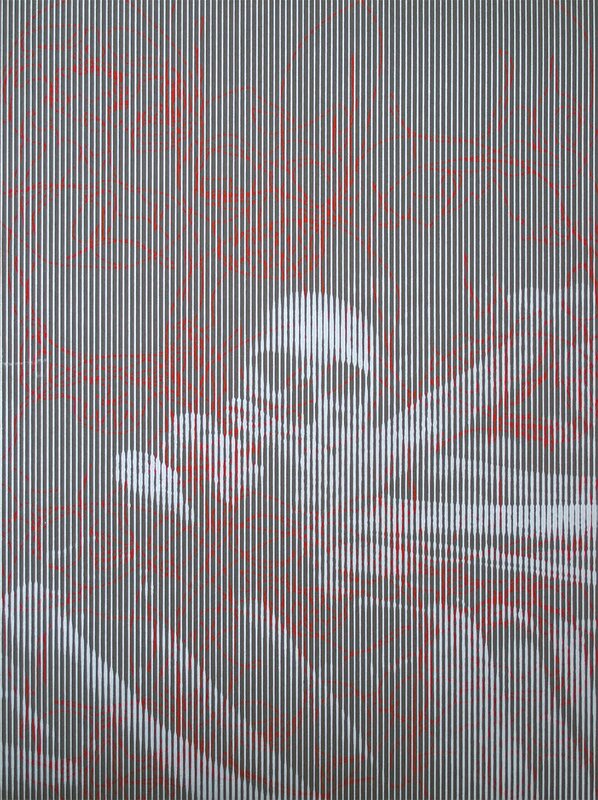 Star Gallery NYC's exhibition includes the most interesting artists who are delving into this iconography, and the gallery is exhibiting the selected works together in one gallery space for a limited time next month. 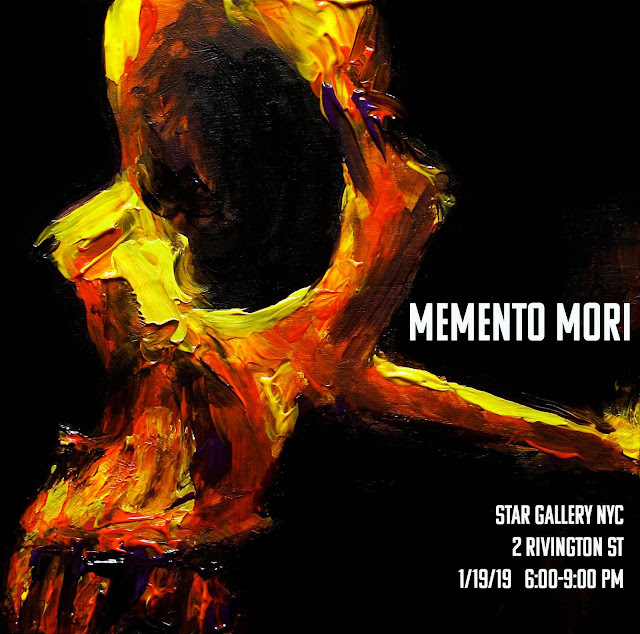 Star Gallery NYC specializes in showing the best of pop-surrealism and cutting-edge illustration. 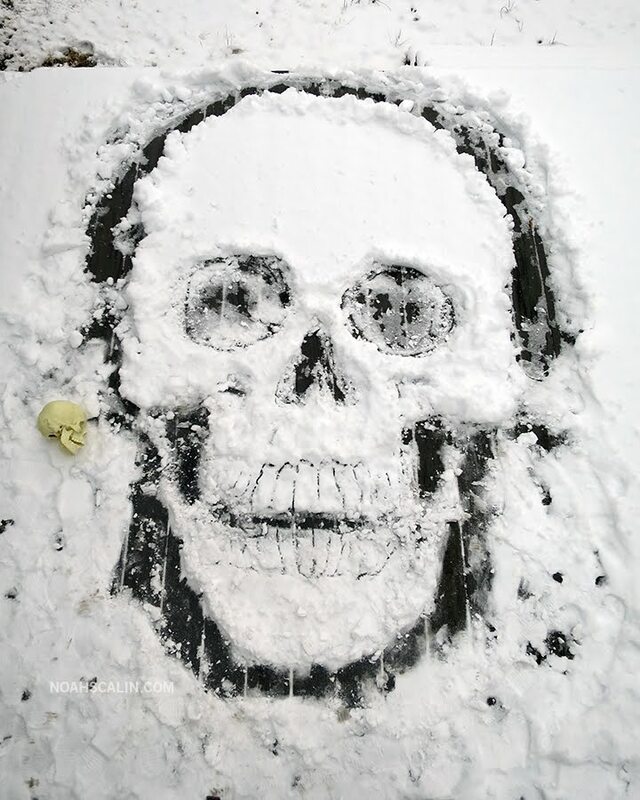 Death is the great unifier and its most potent symbol, the skull, is a reminder that humanity is alike under the skin — it is one. The work in this show is spiritual and timeless, and it is an exhibition of which Star Gallery NYC is particularly proud. The show will include original paintings, drawings, prints, and sculptures created by a global selection of artists. The artworks are all for sale and Star Gallery NYC offers works suited for a range of collectors. Curated by Anthony and Amber Freda. A portion of the proceeds will go to benefit Haitian orphans. The exhibition will be on view Jan. 16 through Jan. 20. The opening reception is on Saturday, Jan. 19, 2019, at 2 Rivington Street, on the Lower East Side of Manhattan. The event is free and open to the general public. Star Gallery NYC is an art gallery on the Lower East Side of Manhattan. The gallery frequently exhibits art that falls into the categories of Pop-Surrealism, Lowbrow, Comix, and contemporary illustration. Learn more at https://www.stargallerynyc.com/. 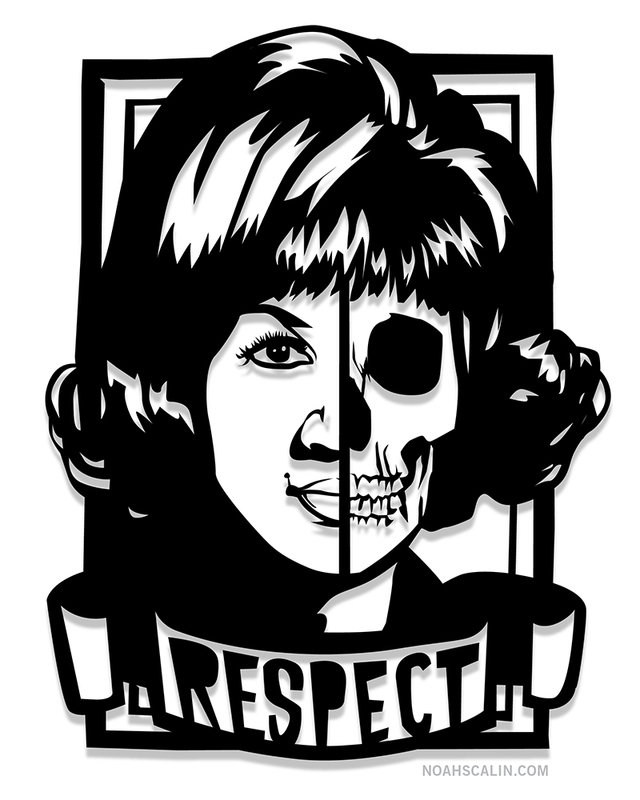 The Queen is gone, but she'll never be forgotten. 195. 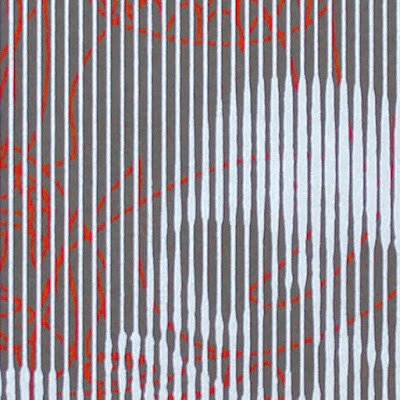 Silkscreen Skull posters available again! 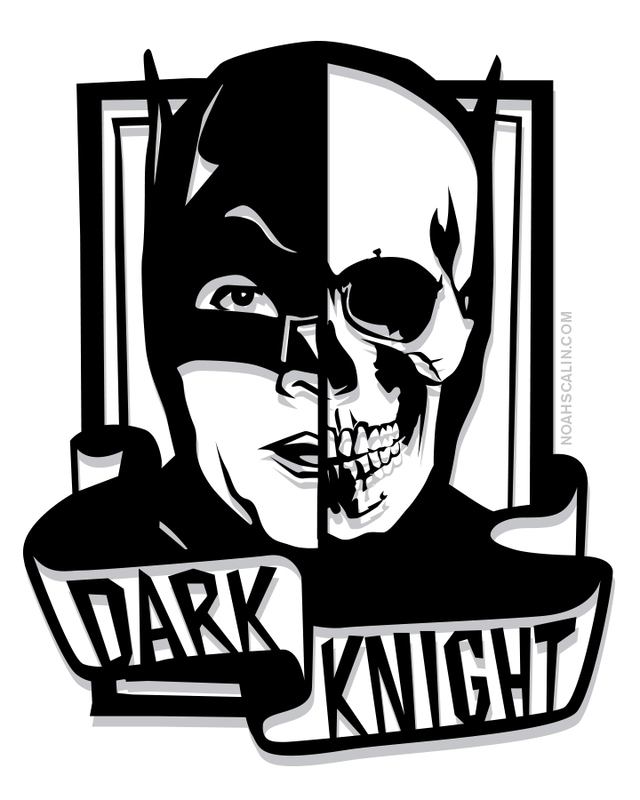 I recently discovered a cache of posters I created as part of day 195 of my project back in December of 2007! 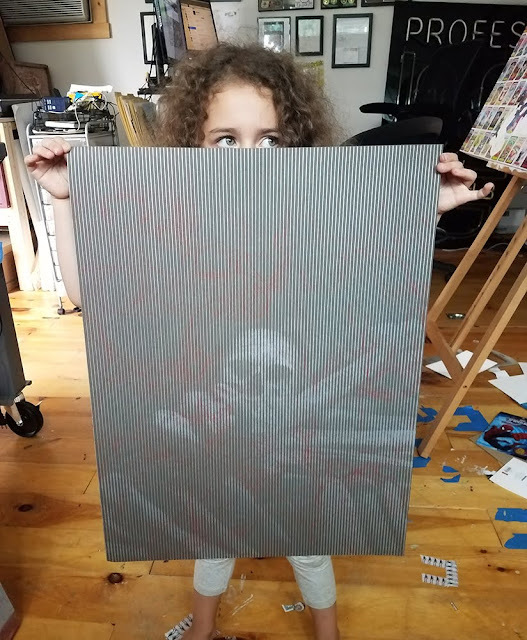 These 2-color (metallic silver & red on brown paper) hand-pulled silkscreen posters are based on a photo I took in the Catacombs of Paris and a contour line drawing I made earlier in the project. The remaining stock is now on sale in my portfolio site store HERE. I recently had the pleasure of talking with my friend Gary Lockwood AKA Freehand Profit about our mutual interests as working artists and I recorded the conversation to share with you! This LA-based artist is internationally known for his work transforming highly sought after sneakers into one-of-a-kind masks. 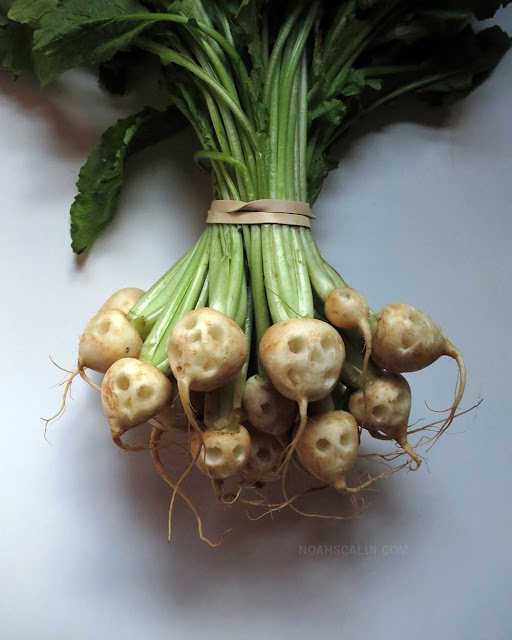 He discovered this technique through his yearlong practice making masks, which was inspired by my own year of skull-making! I hope you enjoy our discussion as much as we did! p.s. This project happened because of my Patreon supporters! If you like it, please consider becoming one of my supporters there as well. We don't get a lot of snow in Richmond, VA (though more lately than in the past) so pretty much every heavy snowstorm I try to make some snow art. The most recent snow was too powdery to really stick so I decided to try a relief image on my deck. I made it really, really big (so big it was hard to actually photograph from above). 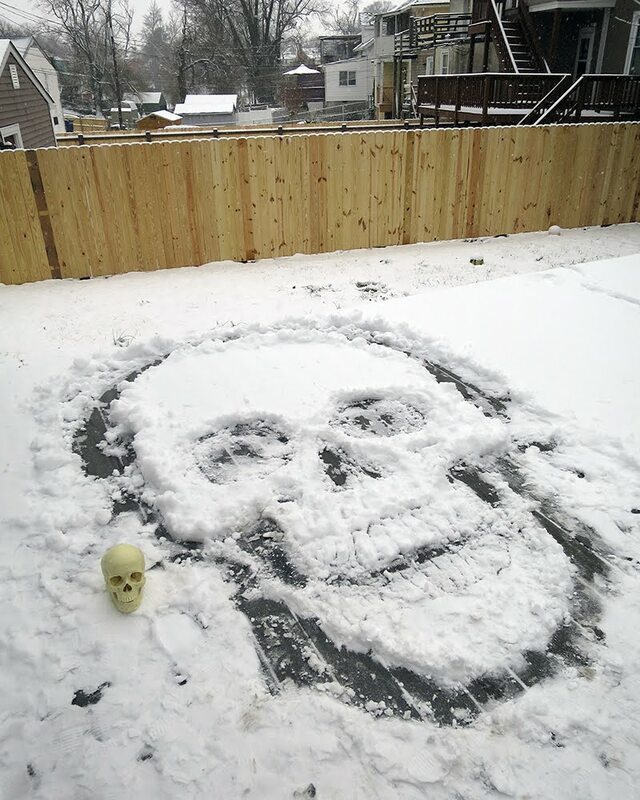 See the lifesize skull in the shot for a sense of proportion. I like seeing how things transform over time so I documented it that evening as well as the next day once the sun came out. Like seeing what I make and want to know more about how I do do what I do? Join me over on Patreon! As little as $1 a month gets you exclusive access inside my studio. Trying something new. Will you join me? In an effort to push my art practice into the forefront this year I've launched a Patreon page! This is a place where people who like what I do (like you!) can help me do more of it by committing to a small amount of support every month and in exchange get a lot more access to my art and knowledge! 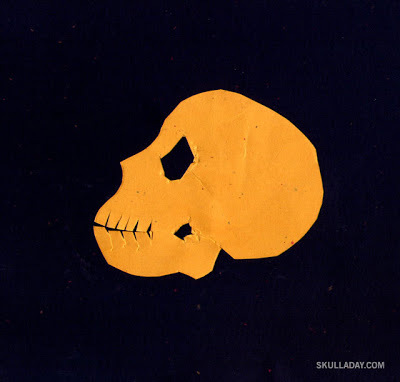 I really miss the community I had when the Skull-A-Day blog was a in full force and I'd love to see if I can create some of that spirit again on my new page. Check out the intro video below, read the whole story on my page HERE and hopefully I can connect more with you this year! Those of you that know the origin of the Skull-A-Day project know that the success I've experienced in my career is directly tied to the daily practice of my art that year. Since then I co-created the Creative Sprint with my sister as a tool for people to learn the benefits of creative practice in just 30 days. We're now in the midst of our October free public Creative Sprint and as always I'm taking part and still learning new things from the process. 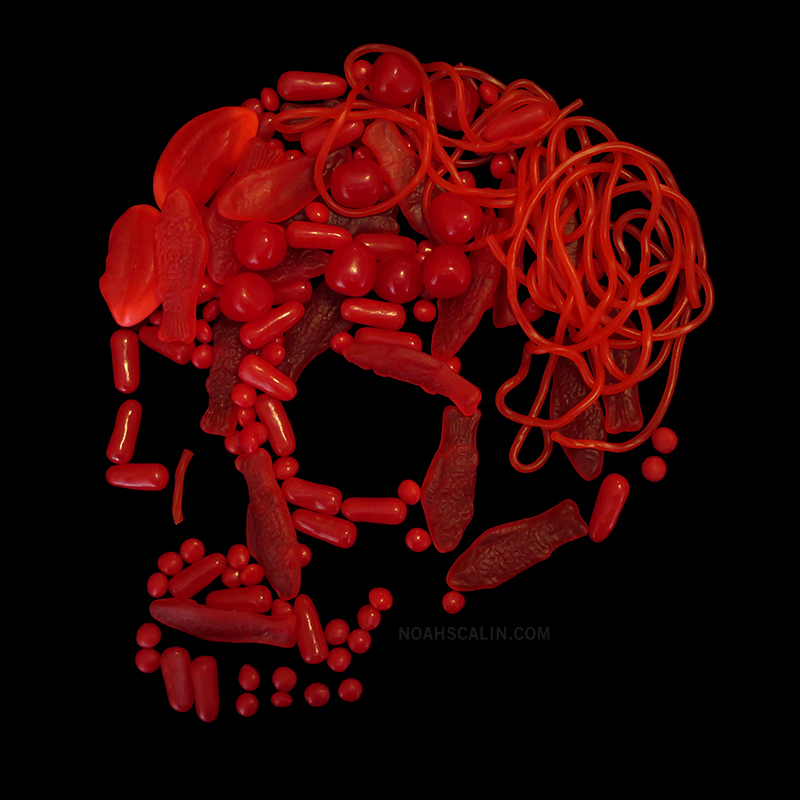 This particular skull was created as part of this month's challenge and was in response to the prompt, "make something inspired by another culture." In this case, my 4 year-old-daughter, who is collaborating with me this month, suggested doing something inspired by Mexico and suggested that I make black beans! TWO BOOKS, ONE GREAT DEAL! Don't miss out on a chance to get the Skull-A-Day book (featuring all 365 of the original skulls, plus bonus images and an introduction from the curator of the Mütter Museum) in combination with the new book about the value of creative practice I wrote with my sister: Creative Sprint, at a special discount price of just $30! That's $13 off the combined cover price! This special deal is only available from Chop Suey Books during the 10th anniversary Skull-a-bration (which ends July 5th! ), so don't wait, ORDER TODAY! 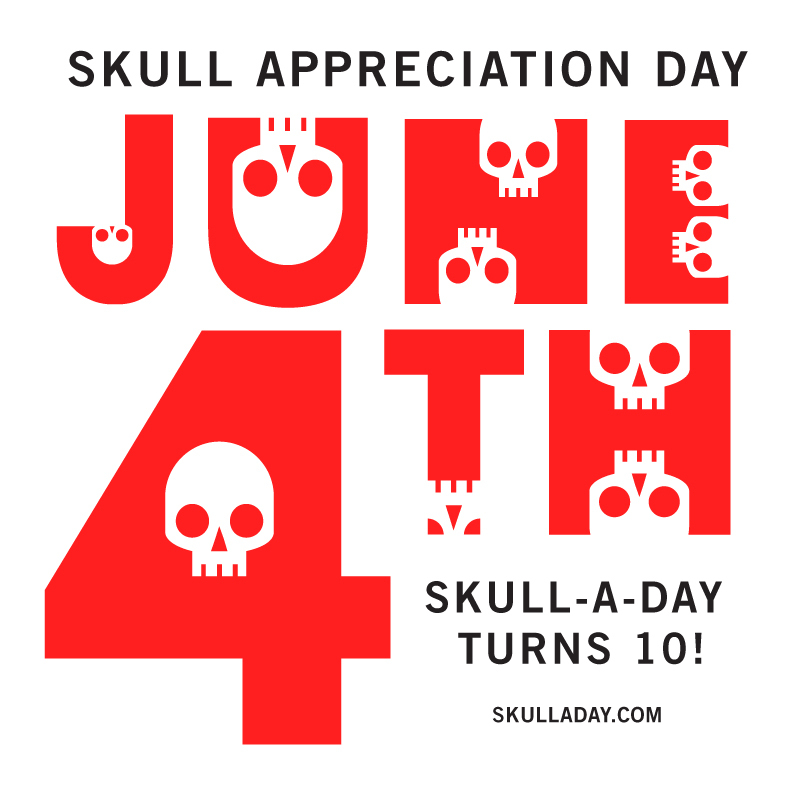 Celebrate Skull Appreciation Day on June 4th! 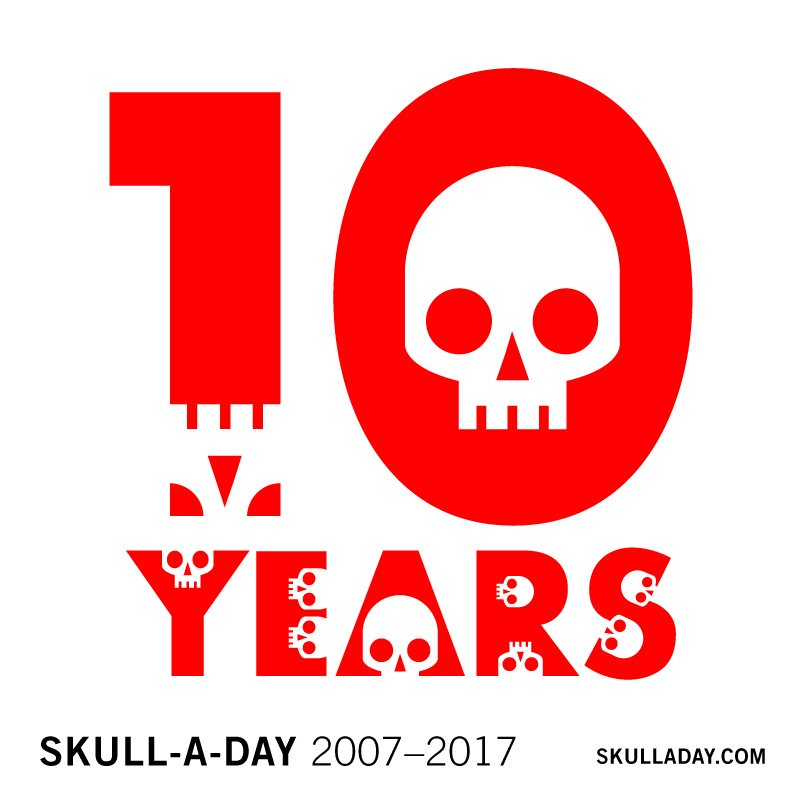 On June 4th, 2017 Skull-A-Day turns 10! In 2007 Noah Scalin had an idea. 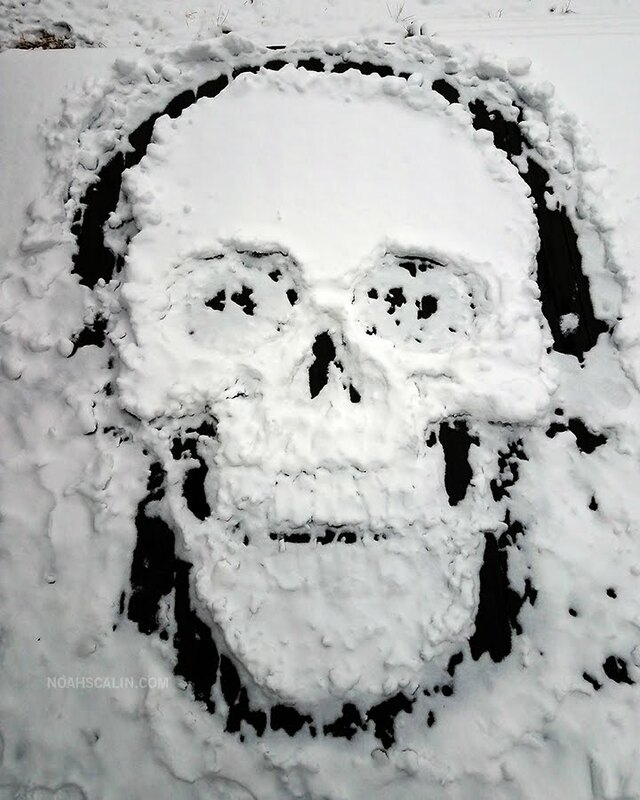 He would make a different skull a day for a year on his blog, the idea was simple, but crazy enough to go viral within weeks. It landed him book deals and an appearance on the Martha Stewart Show, all the while completely transforming his art and life in the process. Because of its rabid following the Skull-A-Day project continued long after its first year and grew from a fanbase to an international community of skull art creators! 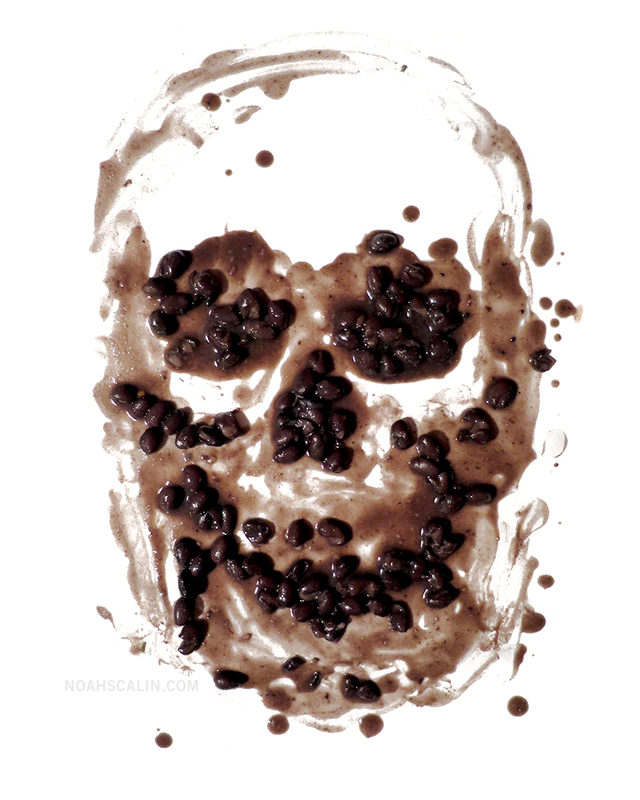 To celebrate the 10th anniversary of his seminal Skull-A-Day project we're kicking off a 30-day “skull-a-bration” and everyone is invited! Starting on June 4th – the date Skull-A-Day project launched 10 years previously (now known as Skull Appreciation Day) – Noah will be re-sharing the first 30 skulls daily on Twitter, Instagram, Facebook, and Tumblr. In addition skull lovers everywhere are invited to celebrate Skull Appreciation Day on June 4th, by sharing their own original skull themed artworks on a variety of platforms. 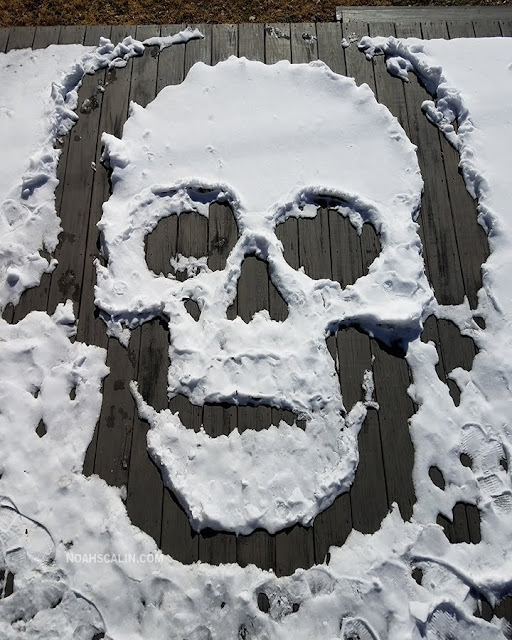 Prizes will be given to anyone who completes their own 30-day skull art challenge between June 4 and July 3 using the #SkullADay & #CreativeSprint hashtags. 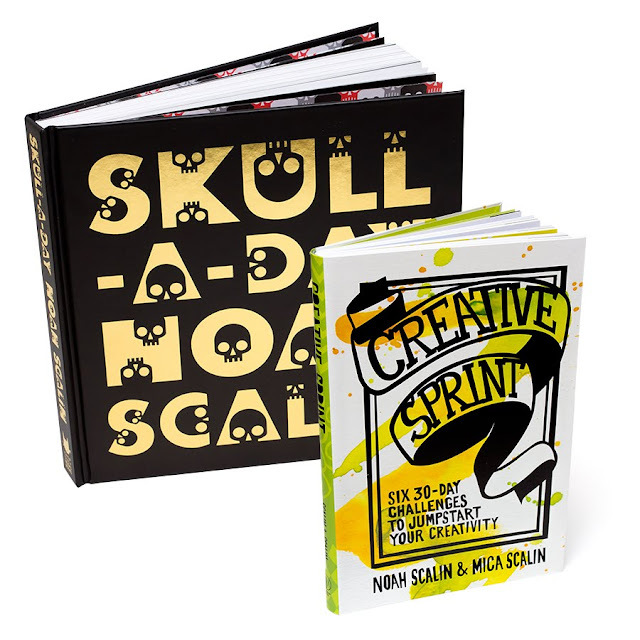 Sign up for the Creative Sprint mailing list today to get a special weekly inspiration email during the Skull-A-Day celebration, featuring creativity boosting prompts, Noah’s lessons from the project, and free downloads.